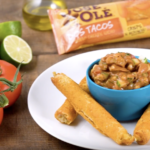 Try this delicious salsa recipe with your favorite José Olé products and taste the fiesta flavor! Cheers! Mario Lopez and Courtney Mazza prepared refreshing drink, check out their tips. 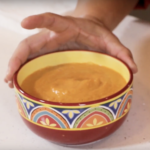 Say Olé with this spicy salsa. It includes all the peppers you need to taste the fiesta flavor. 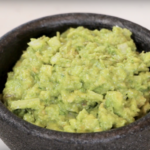 This is ideal for avocado lovers! Perfect to enjoy as side-dish or with your friends at a party. Prepare this fresh and delicious salsa recipe for your next dinner party!